They started out as military devices, but now drones have gone mainstream. As you can imagine, extreme sports were one of the first groups to pick up the tech and use it. Drones have now been used across the world to capture events, locations, and sporting feats not seen before except on blurry, jumpy, head cams. Here are three cool ways you can incorporate drone footage into your extreme sporting event or challenge. Every successful extreme sports event needs some kind of reconnaissance. As you know, not doing so is extremely dangerous. Old recon videos were pretty boring, just some people wandering around nodding and thinking, “that’ll do” or working out the plans. Let’s face it, it’s vital but boring if used in a video. However, you can use a drone to fly up, down, across, or through the route you’re going to take whether it’s biking down a mountain, jumping off a cliff, or running down the side of a building. Using your drone footage as a cool promo, you can raise awareness of the upcoming event, get fans excited – get people to come to the event, and build up some noise online. Of course, the most important fun part is the event itself. 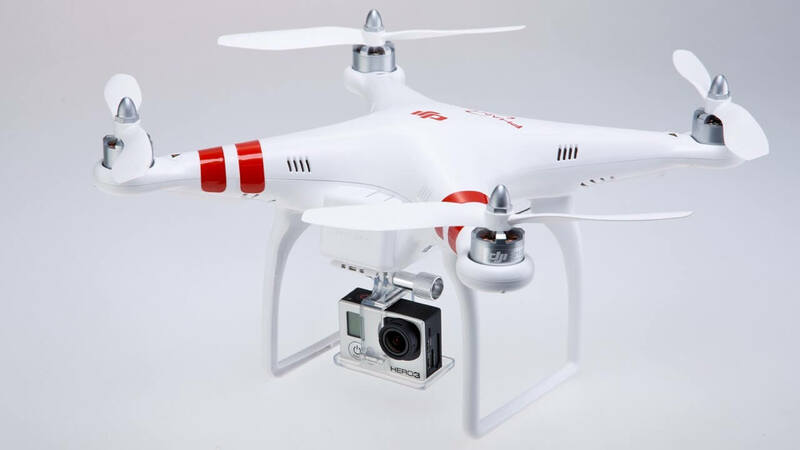 Many groups still employ handheld cameras at events and helmet cams, but depending on the distance and weather conditions, drones provide a viewpoint unparalleled in its access and quality. The drone can follow someone as they jump off a cliff but with more stability, it can zoom over groups of people ready to start of mid-sport. During the recon, plan out your drone movements, actions, locations, and viewpoints, then after the events finished, you can edit together a pretty slick video to share with your mates. You may have seen some of our own rap jumping challenges filmed with drone footage. We put out the first one last November to get some pretty cool footage of our members Rap Jumping down a building in the middle of a city. YouTube is your friend for sharing footage to a general audience, but don’t forget, there are some pretty cool specialist video sites out there too. For example, there are some great extreme sports videos on Extreme.com, but you can also upload your drone footage to drone sites – drone owners love to share and compare their footage, like Airvuz.com. Most sites let you upload for free and let you become part of a social group to discuss and share vids. The main benefit is getting what you do out there, so people know who you are, what you do, where, and become fans. However, some sites like YouTube will let you earn some extra revenue depending on the size of your following and quality of your videos.